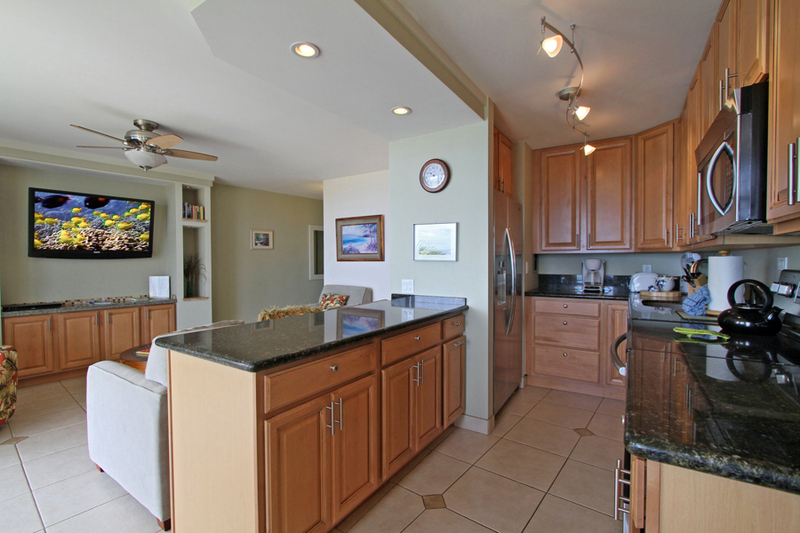 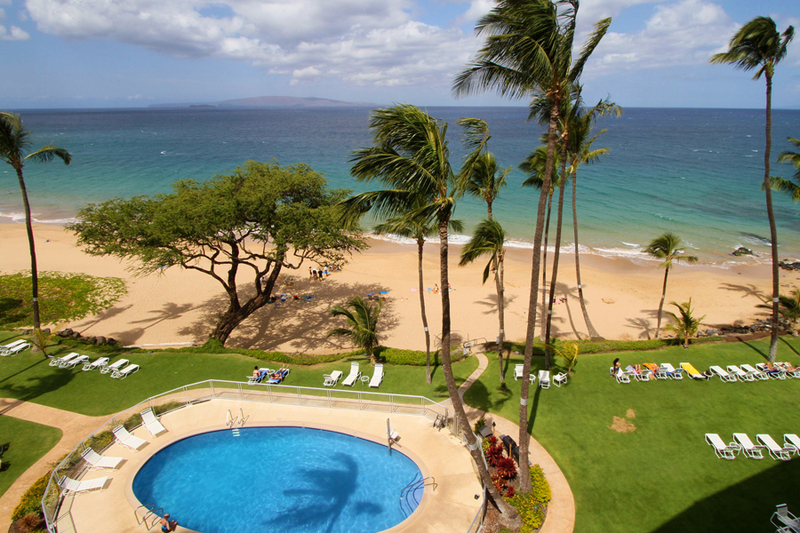 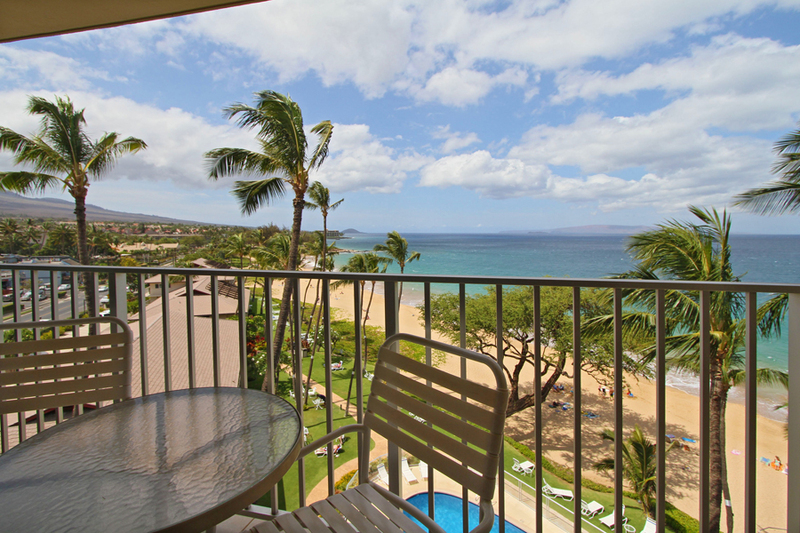 Hale Pau Hana is a combination of high rise and low rise beachfront property located in South Kihei. 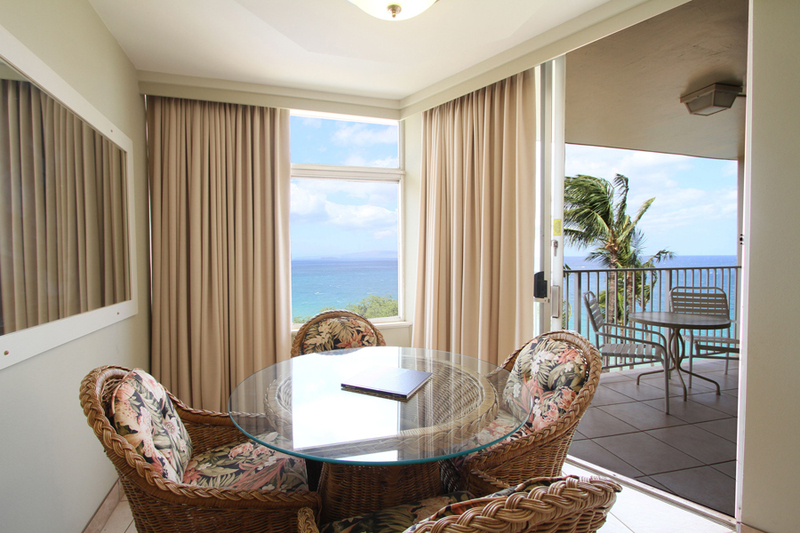 Fronting the property is Kamaole Beach II, well known for its romantic sunsets, great swimming, and seasonal whale watching. 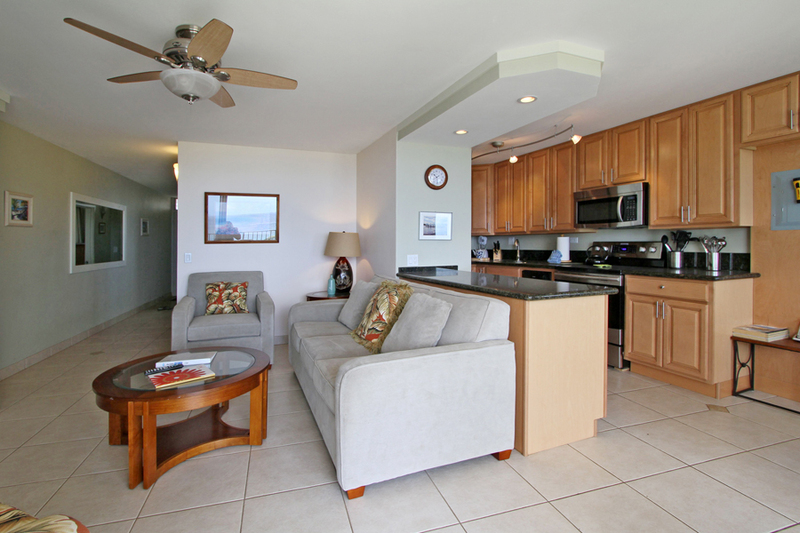 Hale Pau Hana offers free parking, beachfront pool, and a gas barbeque area. 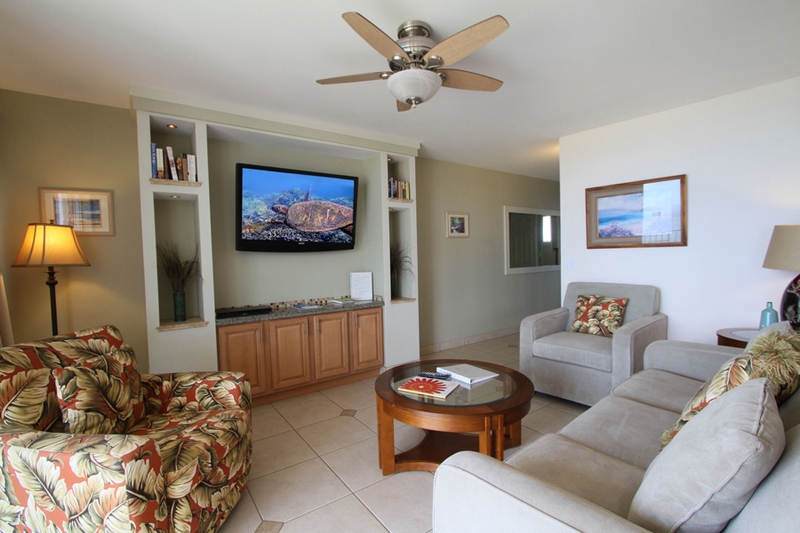 The interiors include fully equipped kitchens, cable television, free local phone service, free high speed internet, private lanais and luxury linens supplied directly by Ali'i Resorts. 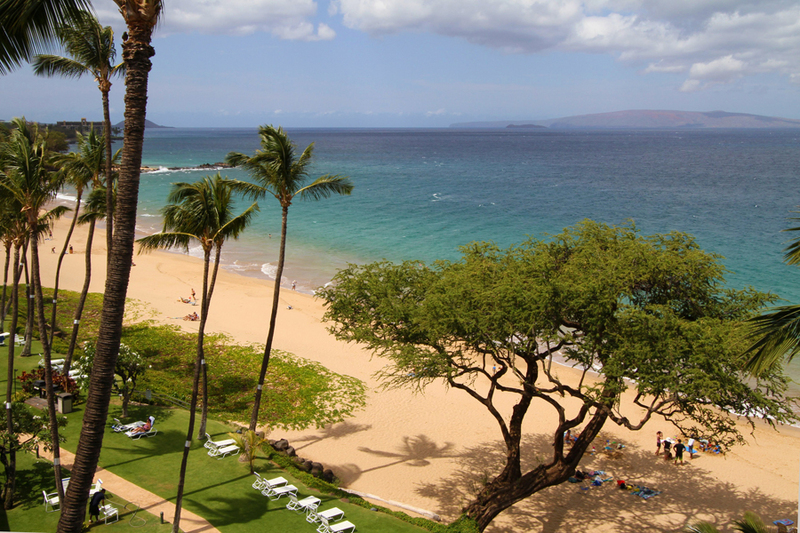 We have been to HPH nine times over twenty years and this was one of our best vacations. 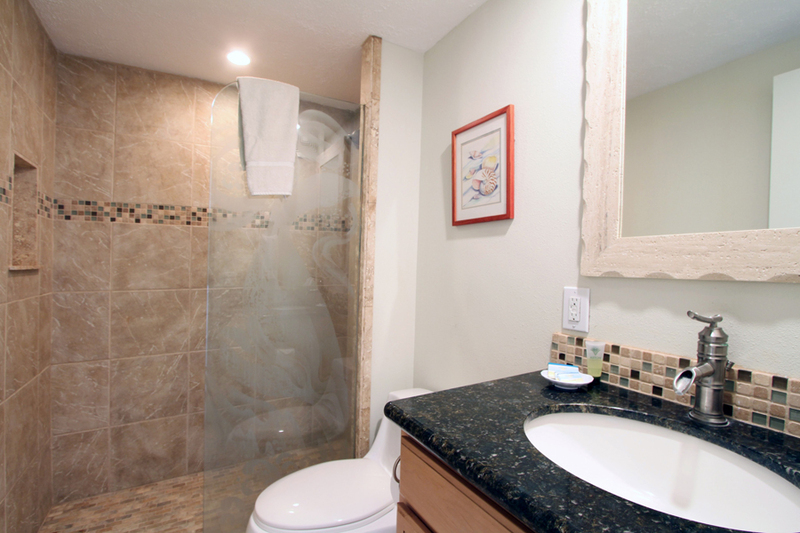 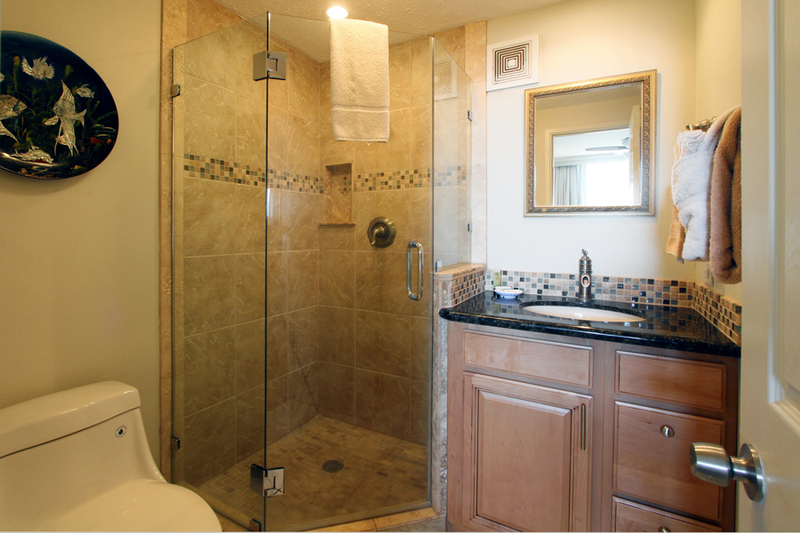 The unit 706 is very modern, comfortable and convenient to shopping and dining. 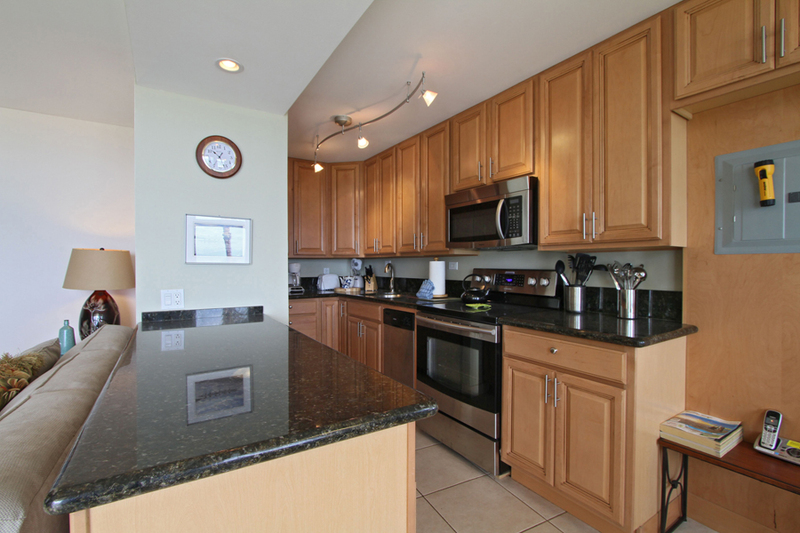 The service from the ali'l group was warm, accommodating, and responsive. 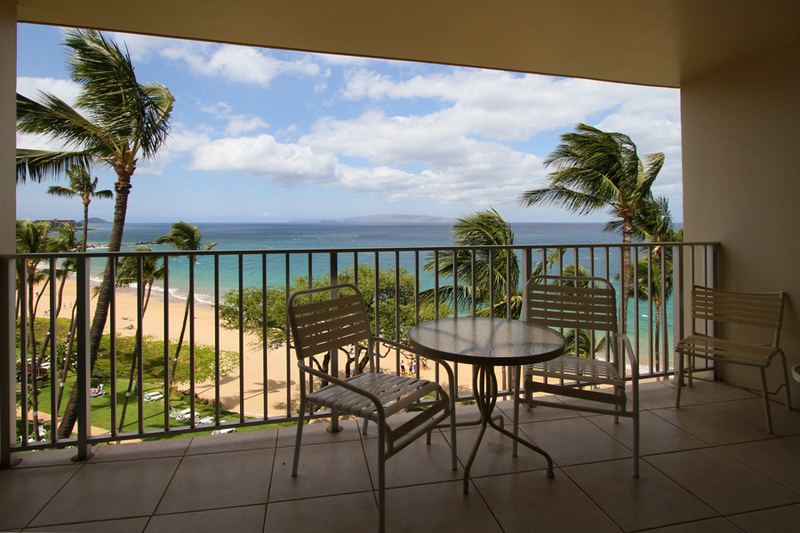 The are no comparable beachfront accommodations in Kihei. 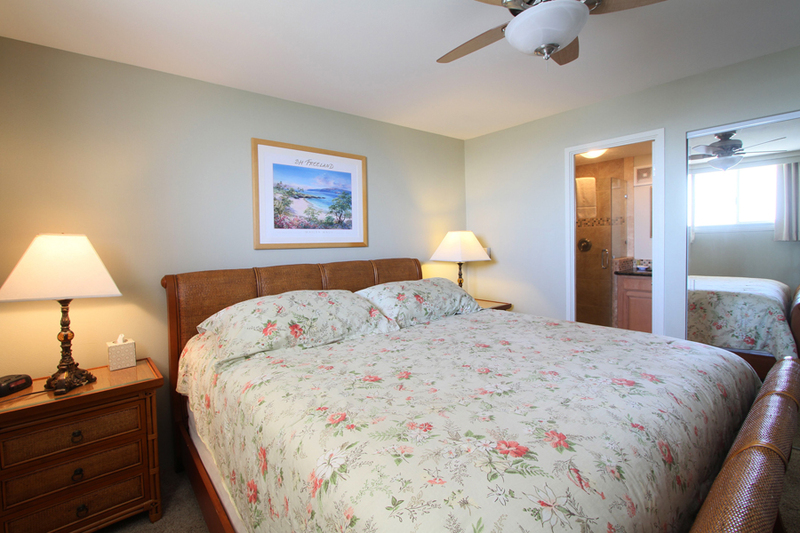 Hph has always been a true vacation value.